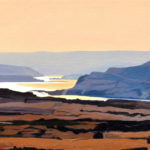 Classically trained, Philpott brings this expertise and experience to his love of the Northwest landscape. 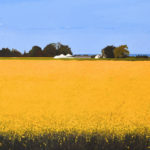 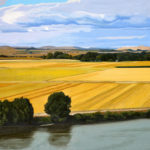 He has the ability to create a vast landscape on any size canvas. 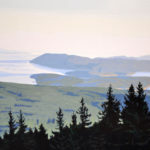 There is a clarity in his work that speaks to his sensitivity and respect for nature. 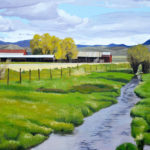 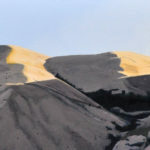 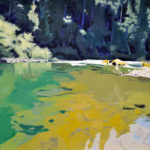 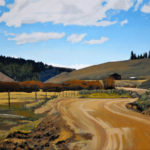 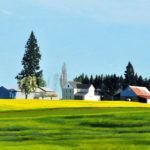 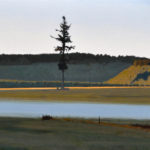 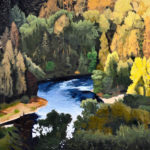 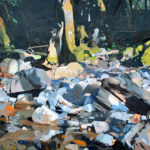 As a “preservationist” painter working in realism, Philpott has become an artistic witness to our Northwest environment. 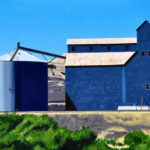 He paints places and scenes that may not exist in the future because of environmental changes. 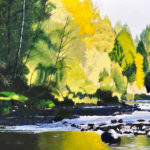 He does not remove the “ugly” elements or add “pretty” colors. 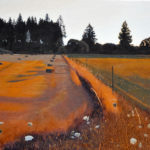 He shows us how a simple patch of sunlight can transform everyday views into something special.